Scripps Ranch is a family oriented community which is located just south of Poway, east of Mira Mesa and close to the 15 Freeway. 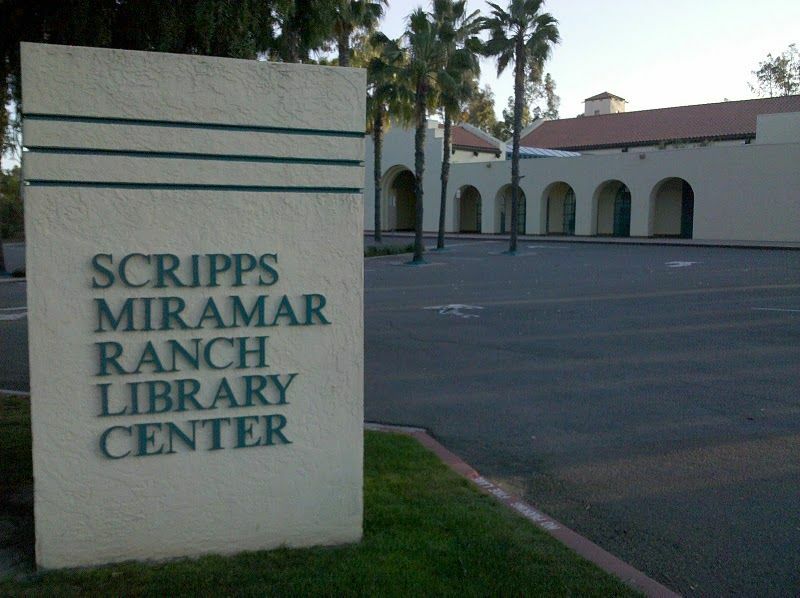 One of San Diego’s most beautiful communities, the eucalyptus tree lined streets and Miramar Lake park make Scripps Ranch a wonderful neighborhood in a big city. It is also known for its award-winning schools that are all a part of the San Diego Unified District. Downtown San Diego and San Diego beaches are only a 20 min. drive away, but if you are in the mood for a nearby picnic, boating or a walk, head over to Miramar Lake. This is a beautiful lake and park, and a definite advantage in living in Scripps Ranch.